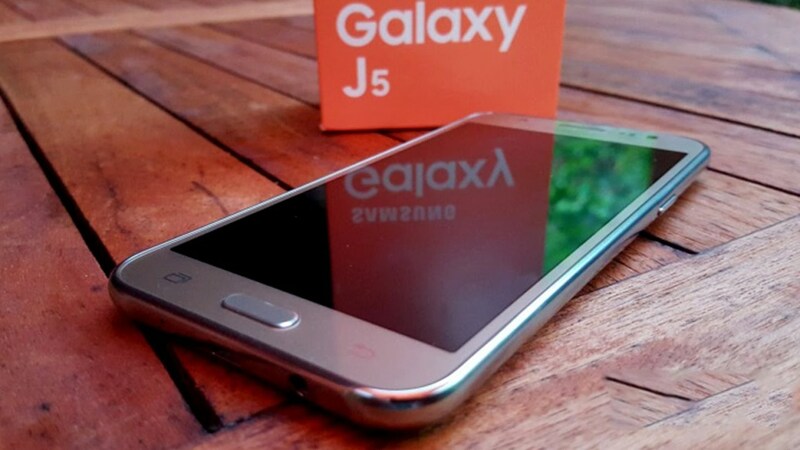 Samsung Galaxy J5 (2016 Edition) is the upgraded version of J5 (2015 Edition). 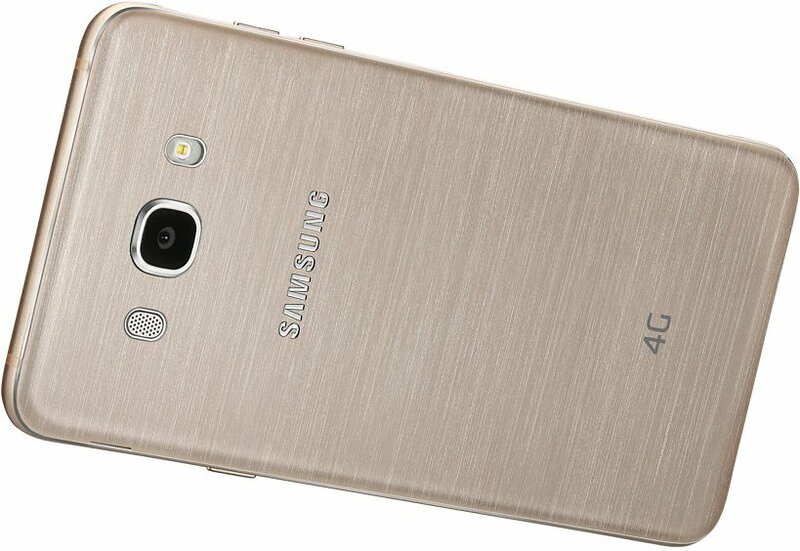 The Samsung Galaxy J5 (2016) is powered by 1.2 GHz quad-core processor and it comes with 2GB RAM. It has 16GB of internal storage which can be expanded upto 128GB. J5 (2016) has 13 megapixel primary camera and 5 megapixel camera in front. The phone comes with 5.20 inch touchscreen display with a resolution of 720*1280 pixels. It runs on Android 6.0.1(Marshmallow) and is a dual SIM that supports GSM and GSM network. It is powered by 3100mAh removable battery. 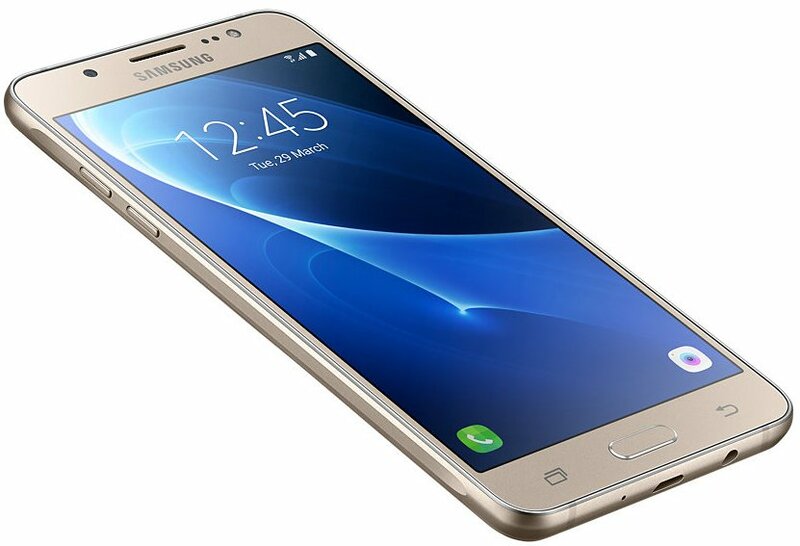 What's the latest price of galaxy j5 2016 esition. 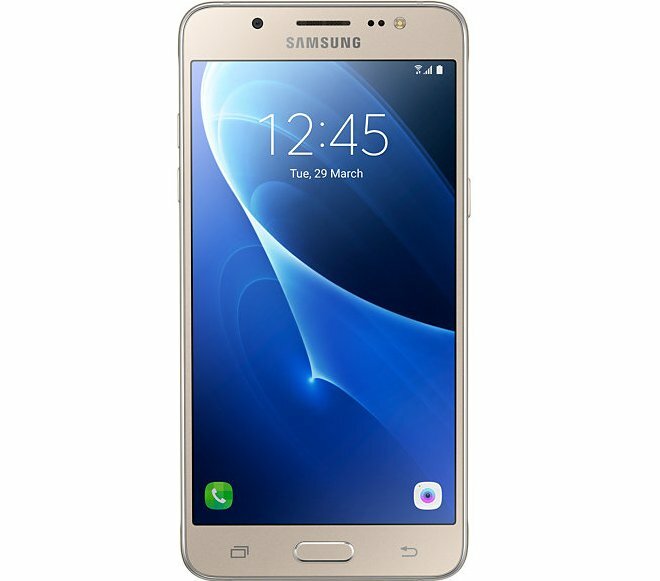 Samsung Galaxy J5 (2016) is the upgraded version of J5 launched in 2015 with amazing features and affordable price.